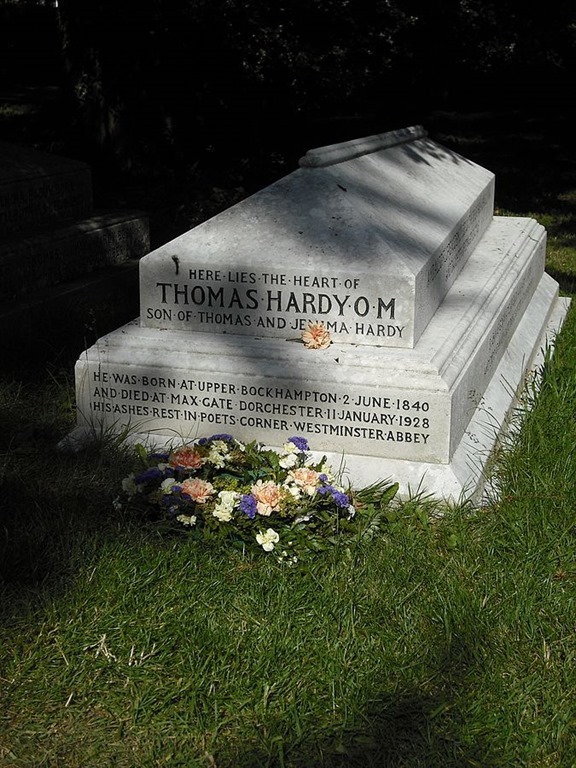 Today’s piece is our first proper piece by English poet Thomas Hardy. In America Hardy may be better known as a novelist, though he considered himself a poet first and last. When Hardy began writing poetry in the 19th Century, William Wordsworth was but a decade dead, and at the end of his career in 1928, T. S. Eliot’s “The Wasteland” was several years old. So, Hardy’s career starts at the tail-end of the English Romantic revolution, and proceeds through the Modernist Explosion of the early 20th Century. In some particularities of locales and events, Hardy’s poetry can seem of the 19th Century; but his language, direct, colloquial, and unfusty, seems as modern as the 20th Century modernists. Indeed, modernists from Robert Frost to Phillip Larkin found much to admire in Hardy. Setting many of his poems in the rural areas of western England diffuses the placement of some Hardy poems on a timeline, as the more rapid pace of cosmopolitan change does not mark them as sharply. 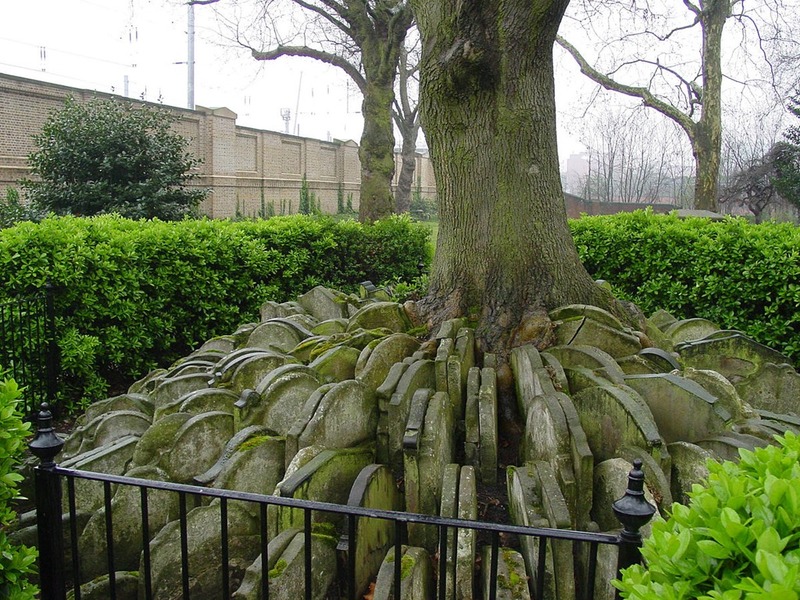 Gravestones moved by Thomas Hardy when progress impinged on a country graveyard. Today’s Thomas Hardy piece is “The Self-Unseeing,” published in 1901, right in the turning of those centuries that Hardy spans. This is another poem brought to my attention by the Interesting Literature blog, and I cannot improve on the excellent analysis of the poem there. In “The Self-Unseeing” there’s a visit, in a mix of memory and reality, to a long-ago childhood house, a mental voyage many of us can do, assuming we can ride out the emotional waves. Given the fires, floods, earthquakes and winds of the past couple of months across our continent, some will be being taking this visit now wholly in memory. Bury my heart in Stinsford. So, that’s it for analysis of the poem this time, but we’ll offer some music to go along with it: strummed acoustic guitars and bass, and a vocal that’s a bit more to the “sing” side of our usual talk-singing. To hear it, use the player that should appear below. If you like the variety of what we’re doing here, combining various words with various music, please help us by sharing links to here, hitting the like button, or otherwise letting folks know. Thanks!